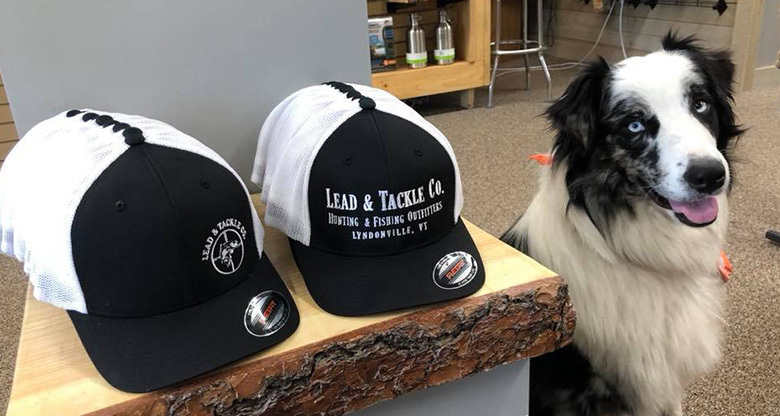 Merch - Lead & Tackle Co. 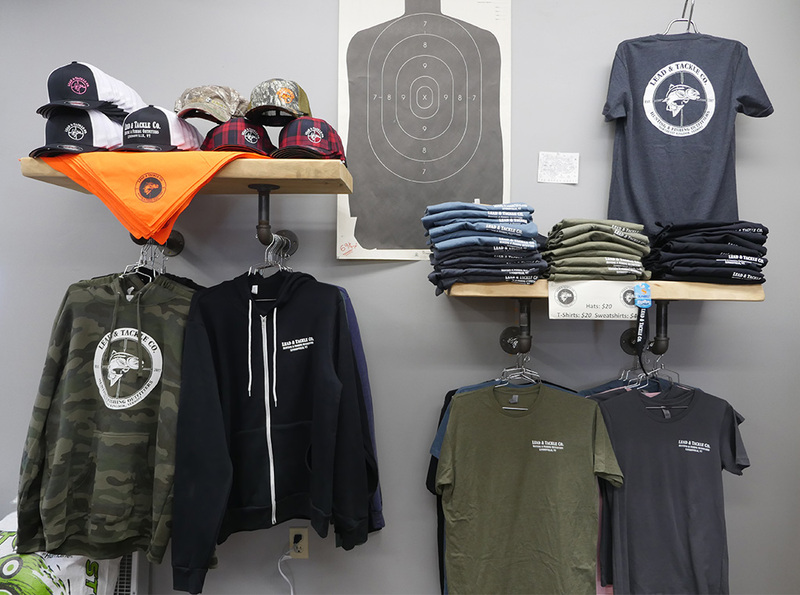 Supporting your local business looks good on you! 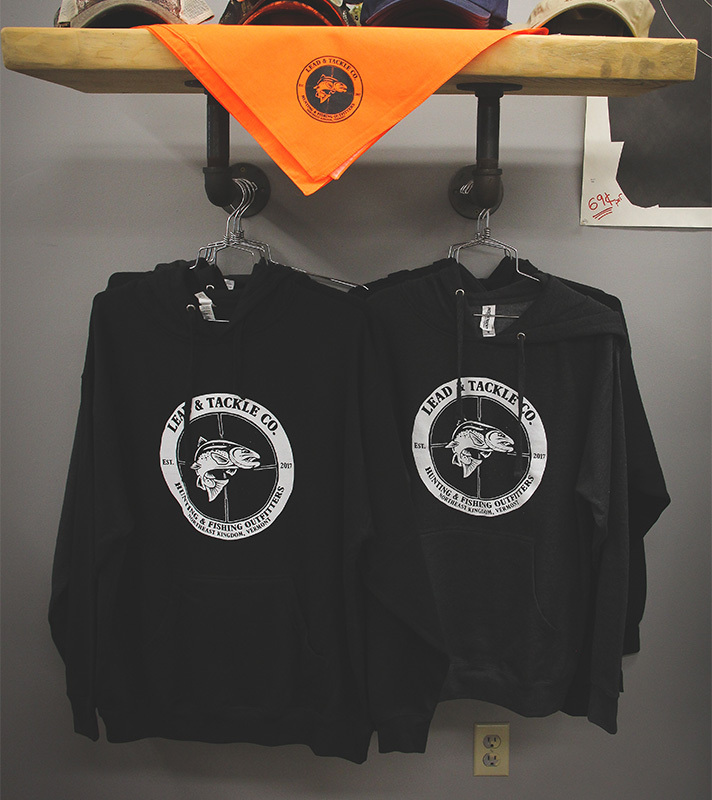 Be like Birch. 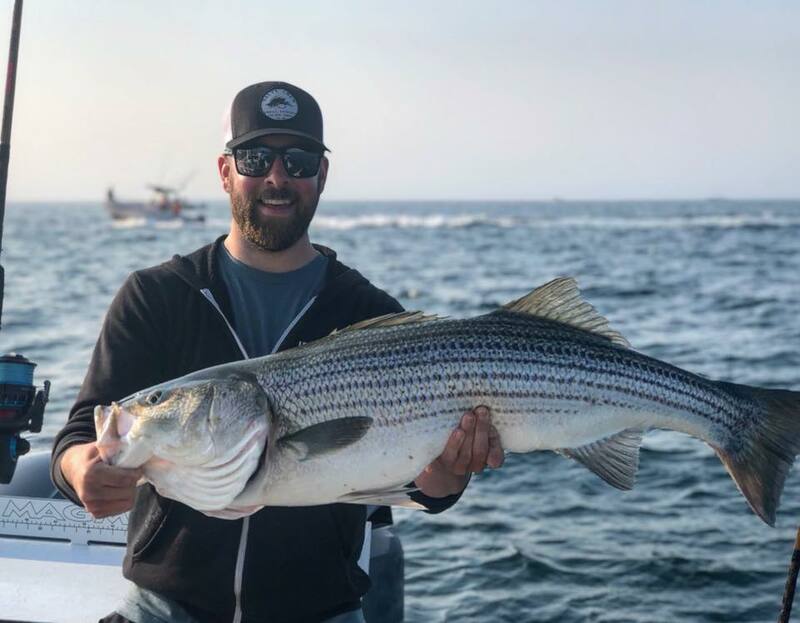 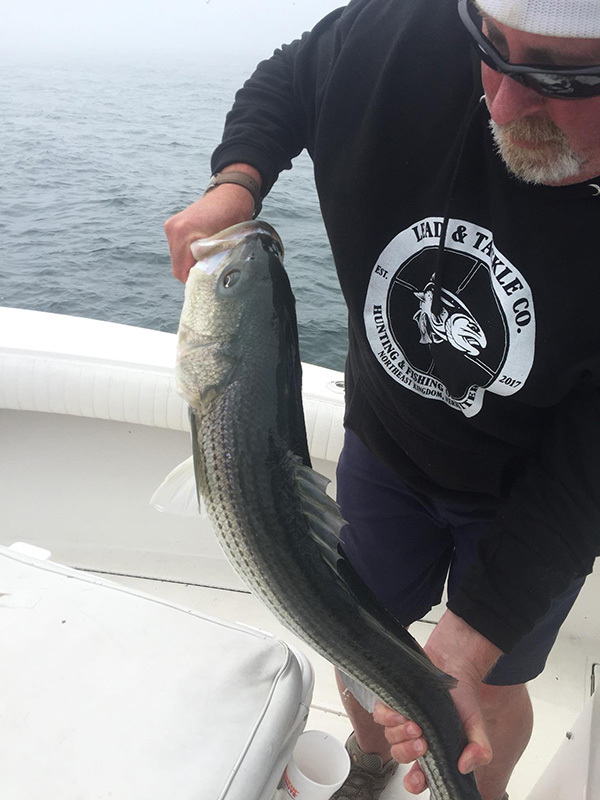 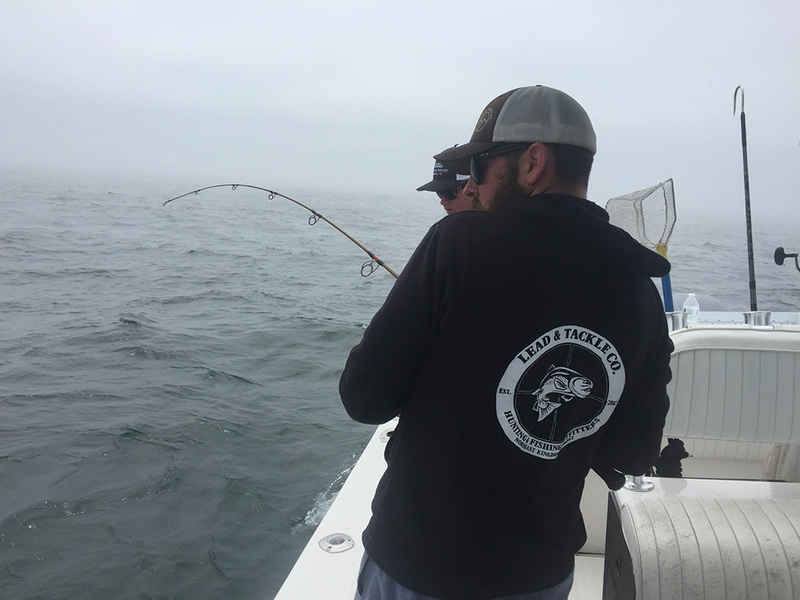 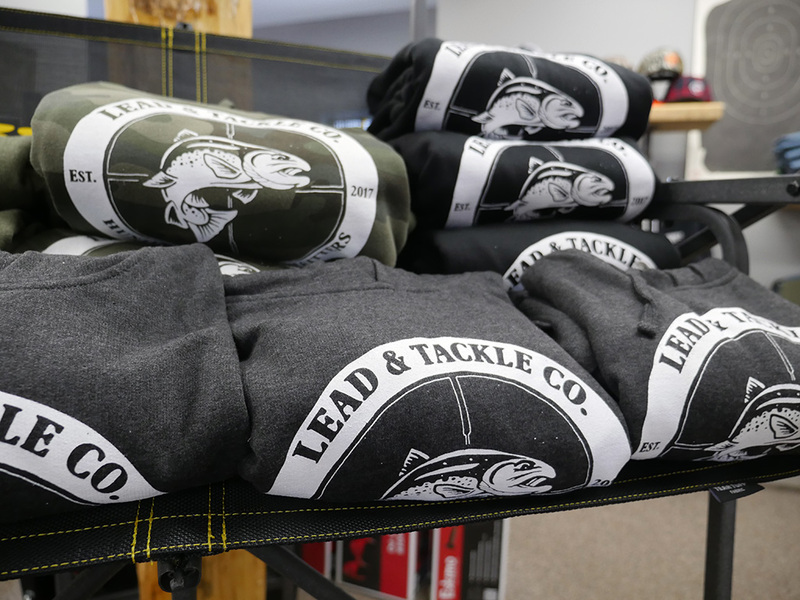 Wear Lead & Tackle merch. 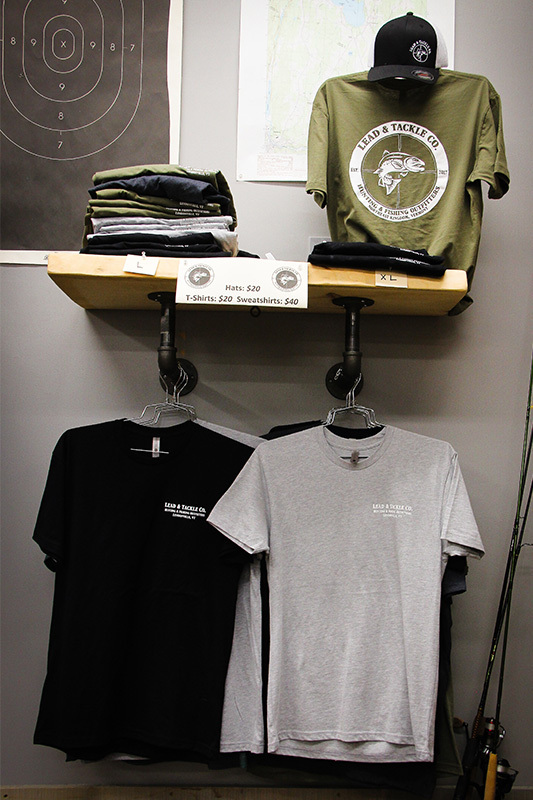 Stop in and check out our Lead & Tackle Co. branded merchandise. 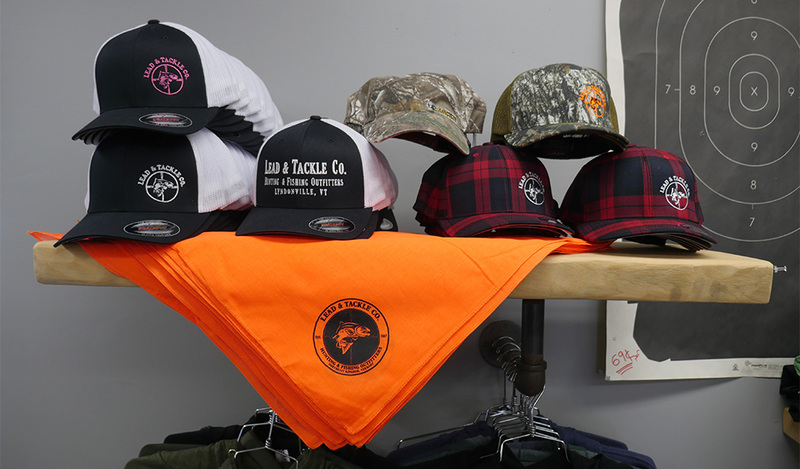 Help spread the word by letting everyone know who your favorite outfitter is, without even saying a word.